Johnny Rockets has named John Maguire president and CEO of the casual-dining chain, adding to Maguire’s duties as president and CEO of Friendly’s, a post he will retain. 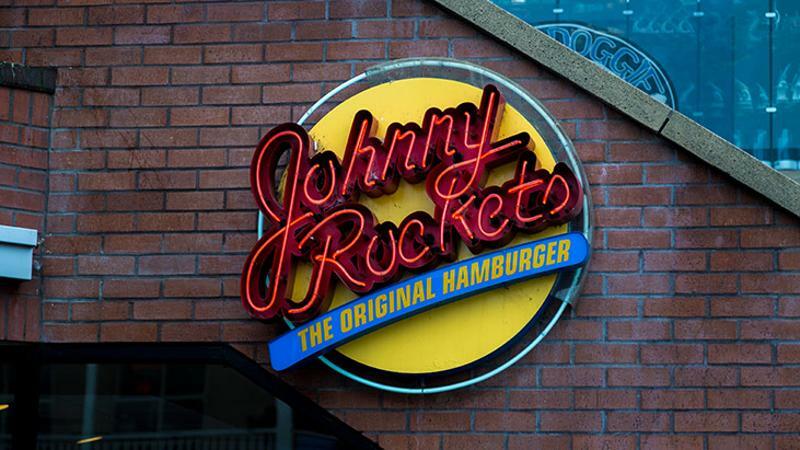 The two restaurant brands, which are owned by Sun Capital Partners, will continue to run independently, Johnny Rockets said, noting that leaders at both chains are working to identify synergies between them. "Johnny Rockets' mission is in line with what we're doing at Friendly's, and I am thrilled to have the opportunity to lead another iconic restaurant brand," Maguire said in a statement. Maguire, a former Panera Bread executive, joined then-struggling Friendly's in 2012 and was tasked with helping the brand address several issues related its service and menu. With an eye toward growth, retro-theme Johnny Rockets has been experimenting with new formats of late—revealing plans for a brand refresh, opening its first unit with a drive-thru and seeking to boost millennial appeal with a new offshoot brand, Johnny’s Burger Factory.